Self-published authors must act as their own CEOs, and for some writers, success in self-publishing can become overwhelming. Self-Publishing Relief knows that indie writers enjoy being in control of their own destiny. But could a literary agent benefit your career plans? You’re making a nice profit. If your self-published book royalties are putting money in your pocket, a literary agent may be able to build off your early success by connecting you with a great book deal. You’ve had some fabulous media attention. If your book has received some nice coverage and reviewer feedback that indicate there’s a substantial audience for your book, you might want to parlay your early publicity into a partnership with a literary agent who can capitalize on the momentum and help you nab even more opportunities within the publishing industry. You’ve had inquiries from editors or literary agents. If your self-published book has editors at traditional publishing houses nosing around for potential acquisitions, it may be time to hire a literary agent. A good agent can help you take advantage of hidden opportunities—even if you don’t actually want to license all of your rights to a publisher. And if a lesser-known literary agent starts knocking on your door, you might be able to leverage that interest into a conversation with your top choice literary agent. You’re starting to get requests from subsidiary rights agents. Literary agents who specialize in subsidiary rights are primarily interested in “secondary” rights like translations, audio, or even film rights. If you’re receiving requests regarding your book’s secondary rights, you might want to have a dedicated literary agent in your corner to negotiate with other agents who approach. You want to expand into new territories. In the old days, literary agents wanted to represent all of a writer’s written works and all forms of book publishing—from translation rights to digital. Now, some literary agents are more willing to represent only part of a writer’s empire, so you may be able to find a literary agent who is willing to work only on some rights (for example, you might want to license certain print rights but hang on to digital). Network and send pre-queries to discover which agents might be amenable. You want help self-publishing. Some literary agents are willing to act as partners for independent-minded authors, managing all or part of self-publishing in return for a commission. These literary agents can help to explore traditional opportunities as well. If you’re not sure whether a literary agent will help you self-publish, pre-query first. Signing a literary agent contract for your self-published book is no guarantee of future success. Some writers might see their careers benefit from a literary agent’s assistance (in spite of the 15% commission), but other writers might be disappointed by their agent’s efforts and effectiveness. 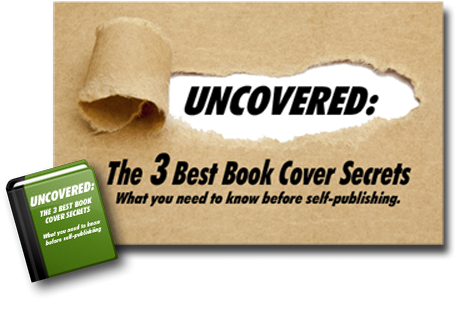 Weigh the pros and cons of getting a literary agent for your self-published book. 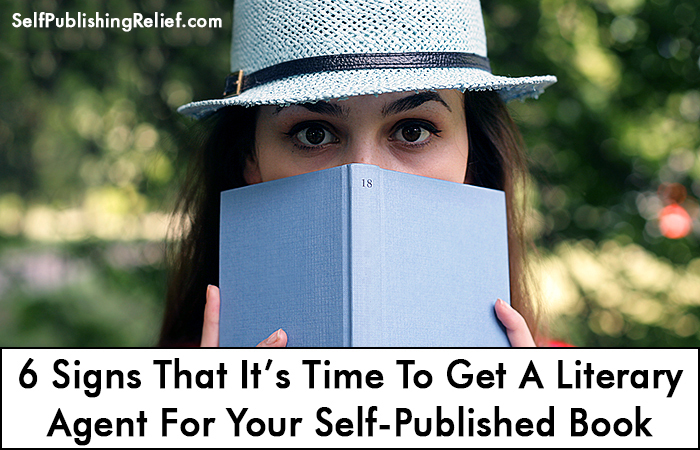 While some writers have very positive reasons for seeking representation from a literary agent, other writers begin querying because they were disappointed by the self-publishing process. Unexpectedly low sales and physical exhaustion can be contributing factors in a writer’s decision to seek help. Whatever your reason for querying with your self-published book, be sure to approach the next step in your publishing process with a positive attitude. Use your query (and your interactions) as an opportunity to talk about what you’ve learned and what your hopes are (as opposed to what has been a disappointment). A good attitude is often contagious! Learn more about how to write a query letter for a self-published book. Question: What are your thoughts on self-published writers querying literary agents?